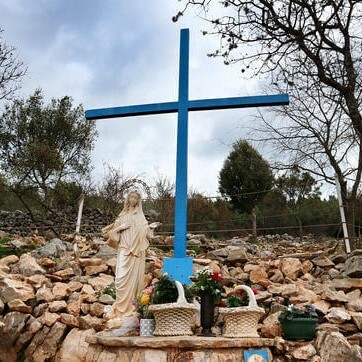 On the 24th June 1981, on the hill known as Podbrdo (Apparition Hill) six children, Ivanka Ivankovic, Mirjana Dragicevic, Vicka Ivankovic, Ivan Dragicevic, Ivan Ivankovic and Milka Pavlovic saw a beautiful young Woman carrying a little child in her arms. They were frightened at what they saw and did not come closer, even though the Woman beckoned them closer. They knew this Woman was Our Lady. Return flights Manchester - Split. 1 item of bagge to bring inside the plane. 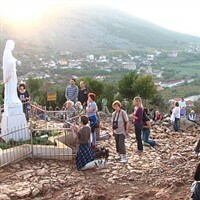 4 nights dinner, bed & breakfast Hotel Stana, Medjugorje. £465 per person in a single room. Depart the UK for the flight to either Dubrovnik or Split. On arrival we transfer to Medjugorje. English Mass each morning at 10am at St James Church. At 5pm each evening we will join local villagers and pilgrims to pray the Joyful and Sorrowful Mysteries of the Rosary and the Blessing of the Sick. On Tuesdays, Thursdays, there is Adoration of the Blessed Sacrament. 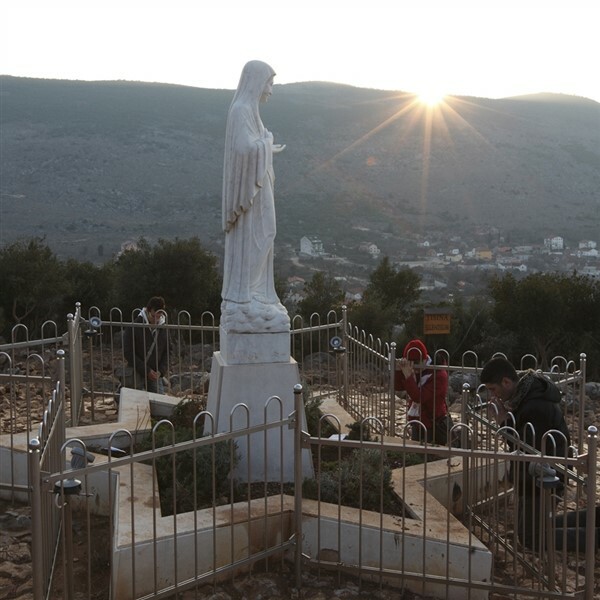 For those that can, we will walk up Apparition Hill on one of the days reciting the Rosary along the way. We depart today and return to either Dubrovnik or Split to join the flight back to the UK. 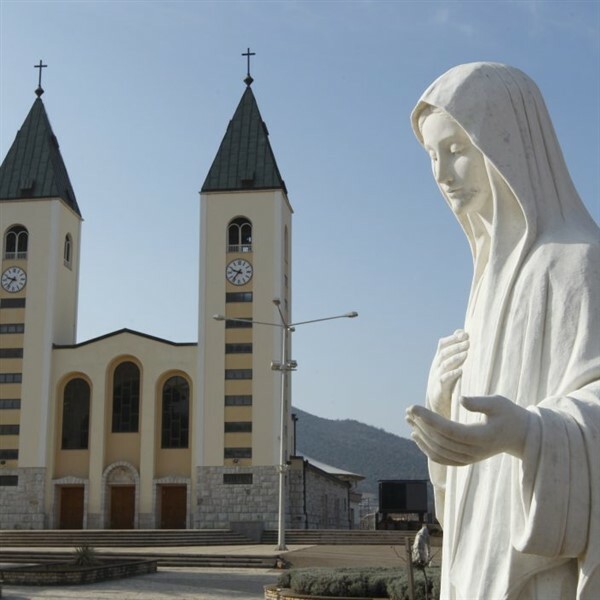 Since the apparitions began in 1981, over 40 million people of all faiths, from all over the world, have visited Medjugorje and have left spiritually strengthened and renewed.